This entry was tagged 365, family, kid friendly, magnets, Mr. 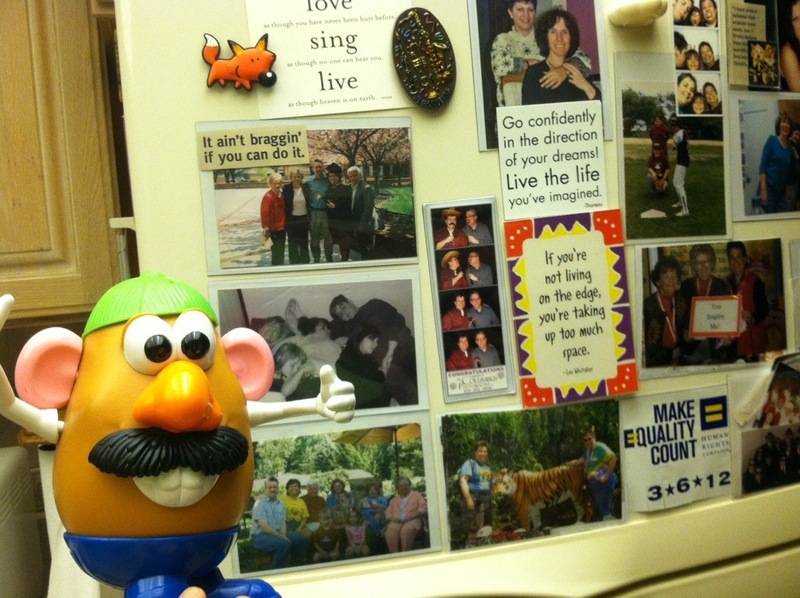 Potato Head, picture a day, pictures. Bookmark the permalink.